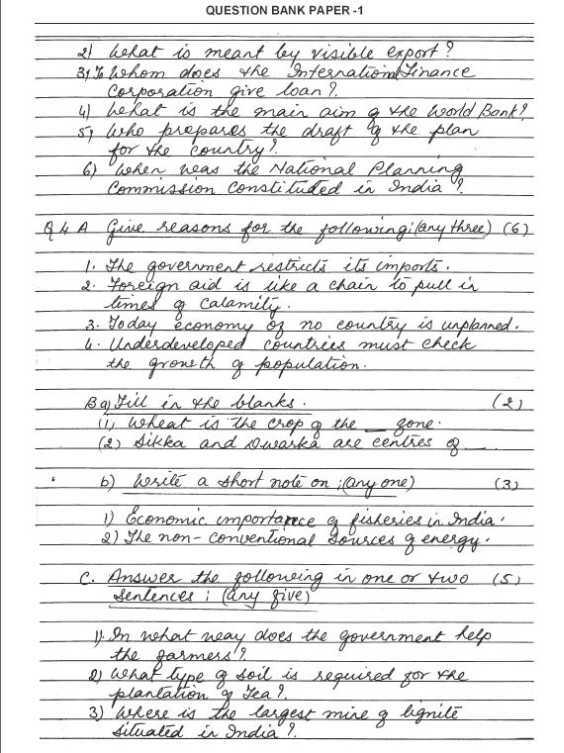 Here I am looking for the previous years Social Studies Question Papers of Gujarat Board Class X, Can you please provide me the same?? Gujarat Board Class 10 Social Studies Paper is divided into four sections. Of this only Section A of the paper contains objective type questions. 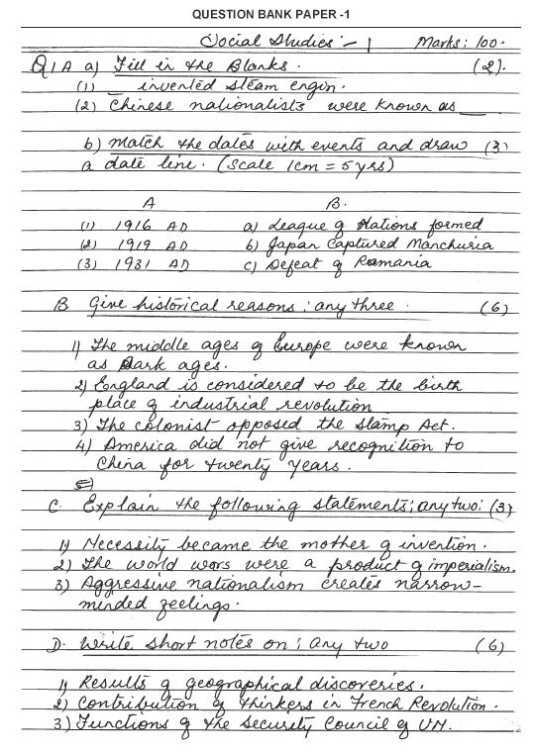 Rest of the sections of the paper contains subjective type questions. -There are total 18 questions in this paper which are divided into four sections as Section A, Section B, Section C and Section D.
-Section A of the question paper contains objective type questions. -There are total 50 objective type questions in this paper which are provided with four options of which only one is correct. -Separate OMR sheets are provided for answering these questions. -The total mark contained by this section is 50. -The rest of the three sections are subjective type. -There are some options provided in each section for the convenience of the students. -There is no negative marking in this paper. Last edited by Sashwat; April 30th, 2014 at 02:36 PM. Q: Which of the languages is not among the Dravidian group of languages? For more papers here I am attaching pdf files which are free for downloadâ€¦..